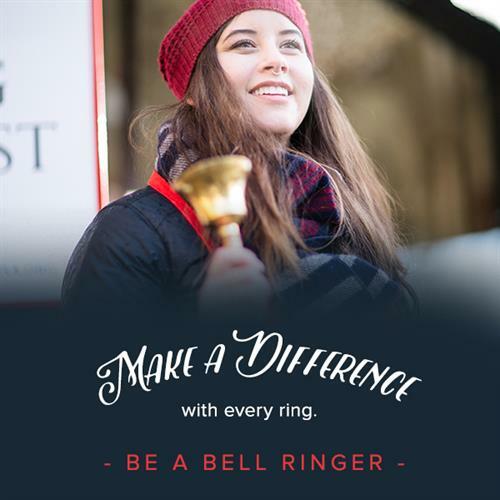 Culpeper and Warrenton, VA (November 7, 2018) – The Salvation Army bell ringers will start raising funds to help people in need on Thursday, November 15 at Safeway. Local celebrities will make the honorary first gifts at two local kick off events. Culpeper Chamber of Commerce Wes Mayles will make the first gift at the Culpeper Safeway at 10 am on Nov 15. Town of Warrenton Mayor Carter Nevill will make the first Fauquier gift at the Warrenton Safeway at 1 pm on Nov 15. Members of the community are welcome to participate in the short ceremony. Smiling Salvation Army bell ringers will bring Christmas cheer in front of Walmart, Giant, Food Lion, Safeway, TJ Maxx, Big Lots, Walgreens, and ABC. The Red Kettle Campaign has been The Salvation Army’s most visible fund raiser since the first bell ringer in 1895. Every year this campaign raises just under $100,000 in Fauquier, Culpeper, and Orange Counties. The funds support The Salvation Army’s charitable work all year long. You can join the fight for good by volunteering two hours ringing a bell. Volunteers can sign up for a two hour slot by emailing Melissa.Dargis@uss.salvationarmy.org. People can also sign up through the PATH Volunteer Center at letsvolunteer.org. Thursday, November 15, 2018 at 1:00 p.m.